The world is currently being driven by technology and the drive has so far been good. 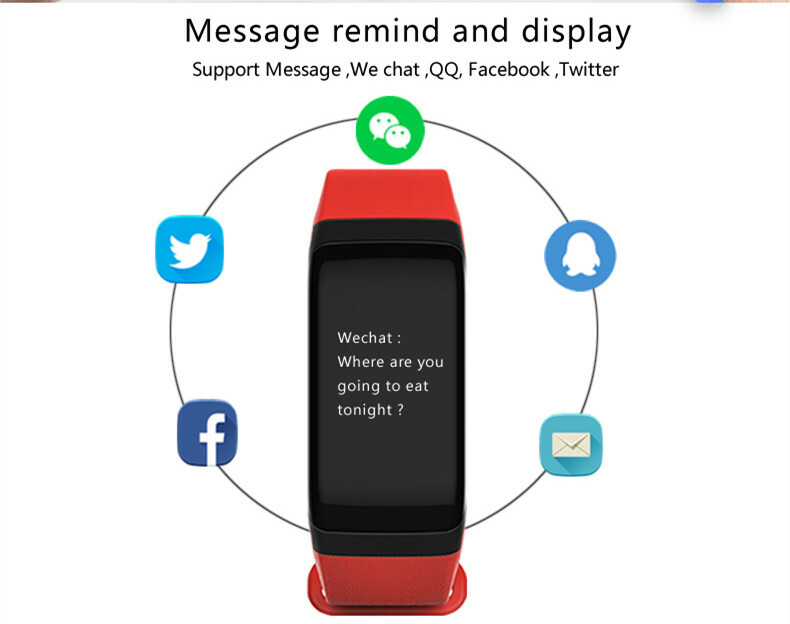 With smartwatch technology being one of the newest innovations, you can now receive important notifications straight to your wrist without having to pull your phone out of the pocket. This great innovation has been widely received and this explains why the demand is increasing each day. To respond to the high-demand, manufacturers have released a plethora of smartwatches to the market. Unfortunately, not all the available smartwatches can deliver exactly what a customer wants, and this is why most customers are turning their attention to the F1 Sport SmartWatch whose amazing features have not only proved to meet but also surpass the needs of most customers. Though it is equipped with amazing features, this digital sport watch comes at an affordable cost that suits the pockets of many watch fanatics. The ability to monitor heart rate and blood pressure: Unlike other smartwatches whose major focus is on communication, this amazing wearable device automatically keeps you updated on your heart rate, blood pressure, and the blood oxygen; you will no longer need your family doctor! With F1 Sport smartwatch, you won’t miss any notification or message, be it from Facebook, We chat or Twitter; it will notify you with a vibration just in case you are in a noisy place. Here, I am talking about the security of your phone. 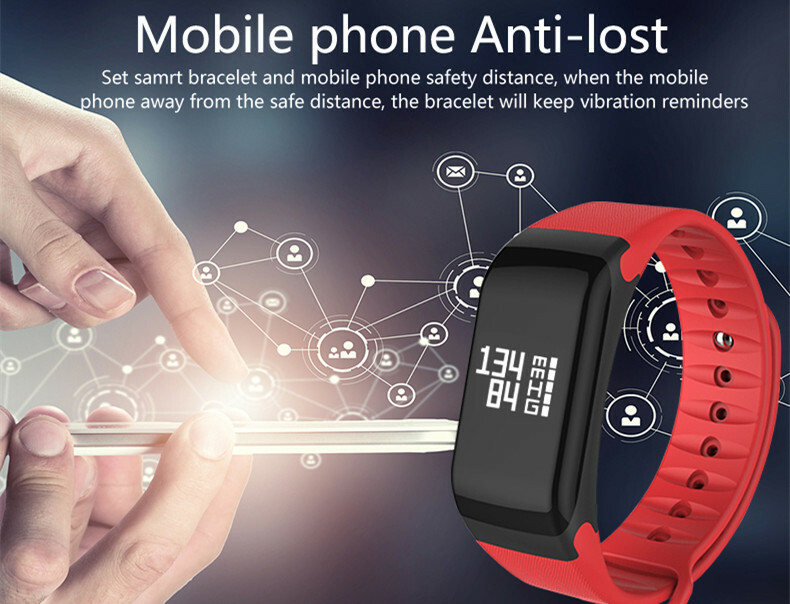 This high-quality smartwatch features a mobile phone anti-lost feature that uses safety distance to alert you when your mobile phone is out of the safety distance. This is done through vibration. Unlike other smartwatches that you are either forced to double tap on the screen or to press a button to light up the screen, with F1 Sport Smartwatch, you only need to raise your hand to a 90-degree level! This smartwatch features a skin-friendly silicone wristband that is breathable to ensure a comfortable wearing experience. 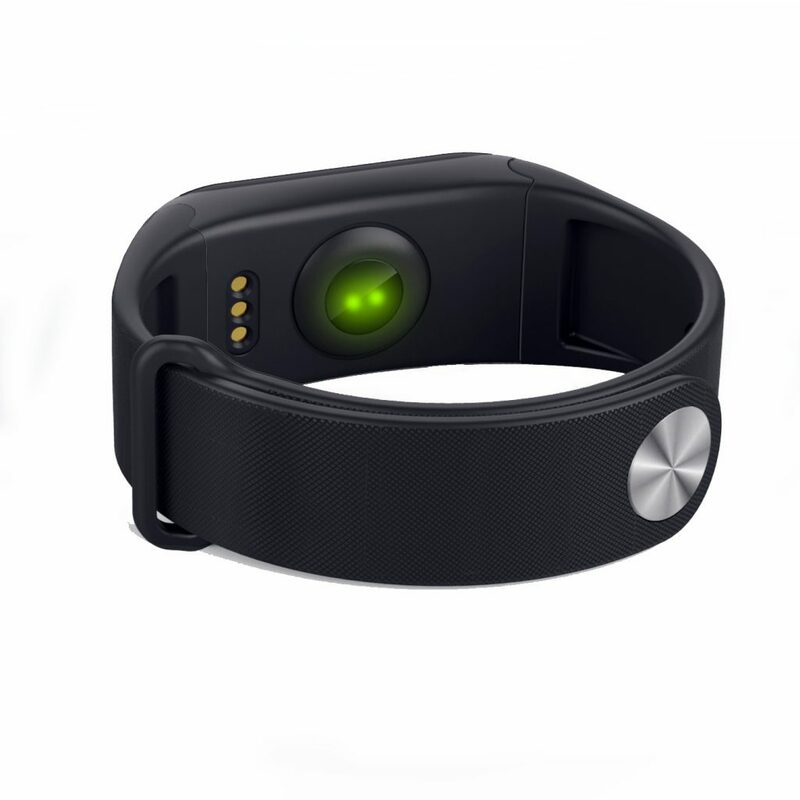 It monitors the depth and duration of your sleep. 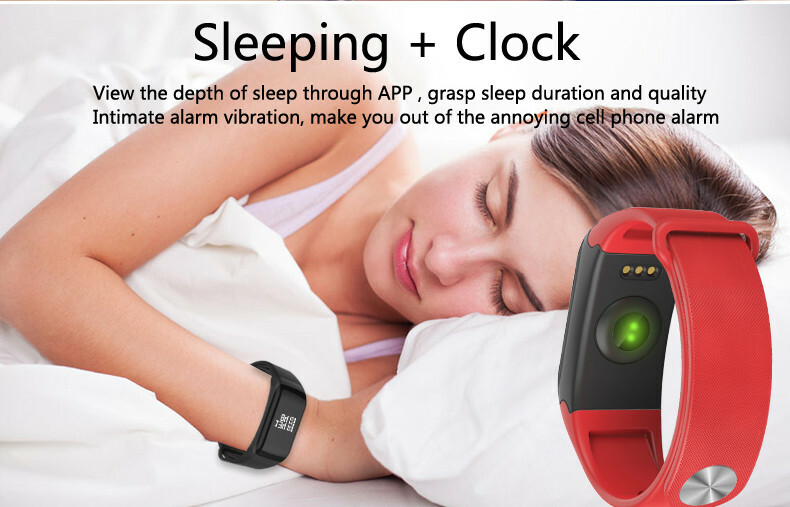 It also features an intimate alarm vibration that eliminates the need to use the irritating noisy cell phone alarm. Just in case you are looking for a perfect Sport watch, the, F1 Sport Smartwatch is the best you can get on the market. With this wearable device, you can monitor your blood pressure, measure your heart rate, measure your blood oxygen, know the number of calories burnt during your workouts, and the meters covered. 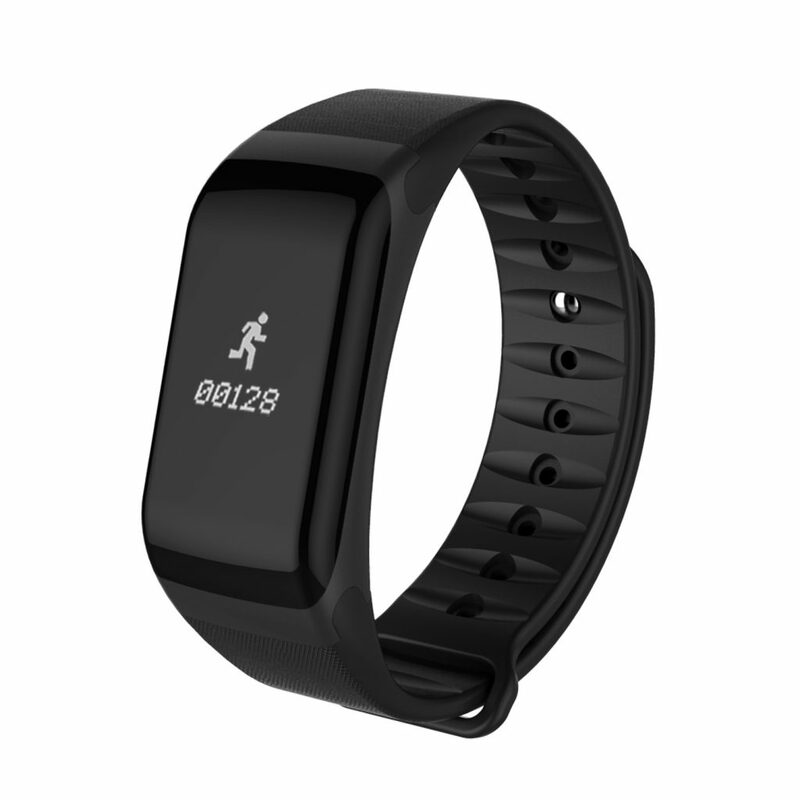 In other words, F1 Sport Smartwatch is great when it comes to fitness and health tracking when still maintaining the features of an ordinary smartwatch. ← Why Should Children Have a Watch?